Home » Sansuikai » Members » Esslingen, Aikido Verein Esslingen e.V. Esslingen, Aikido Verein Esslingen e.V. 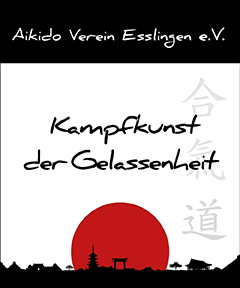 Founded in 1991, the Aikido Verein Esslingen e.V. (AVE) is a democratically organized non profit association with 150 members (adults and kids). 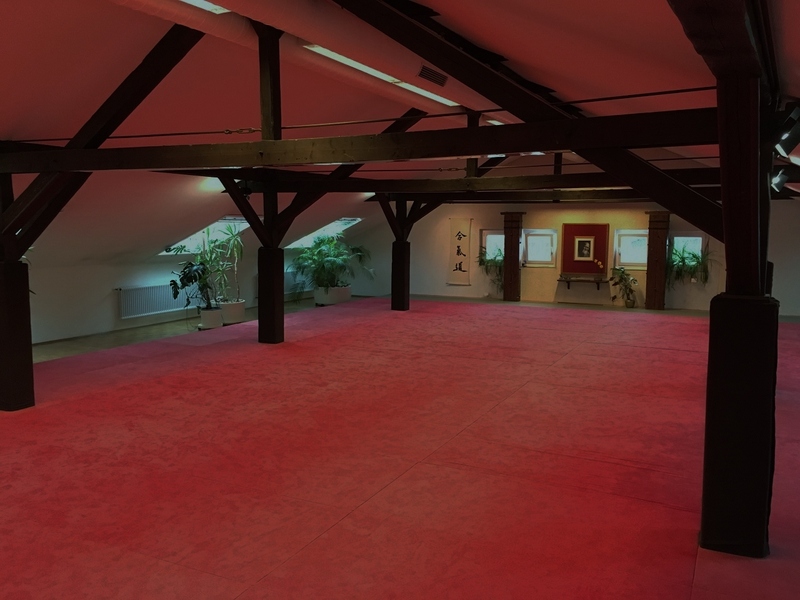 The AVE provides Aikido classes tought by different Instructors. 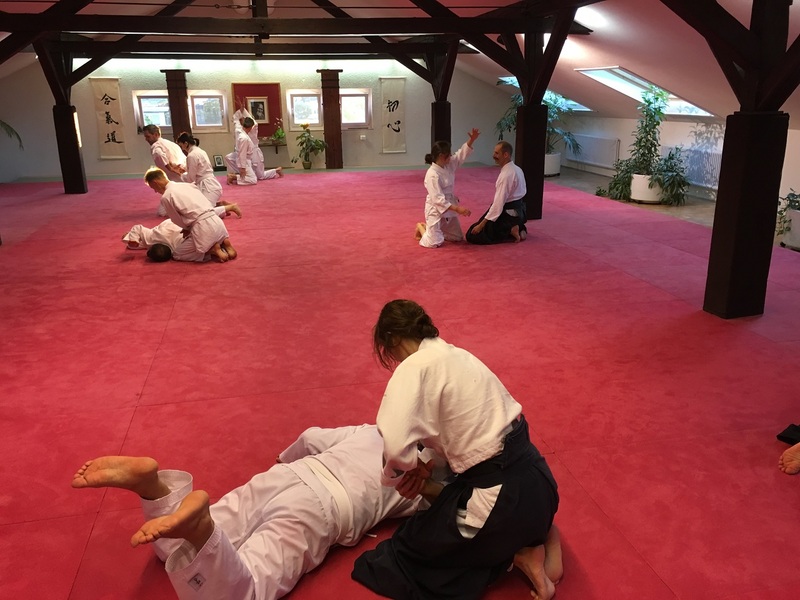 Since 2014 Tuesdays class is held by Stefan Riße, where 10 Students regulary practice Aikido basics in a powerfull and dynamic way. In addition a Sundays class is frequently held.